Whether you're a fan of the movie or just dressing up as Jason for Halloween, this Friday the 13th machete is an excellent and scary choice! 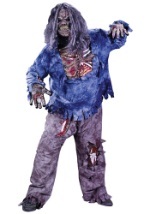 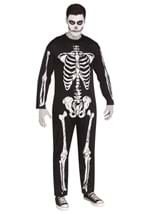 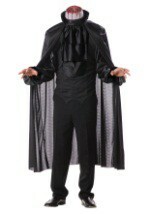 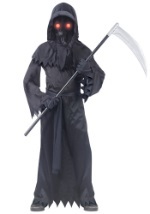 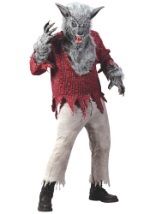 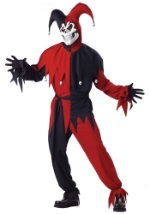 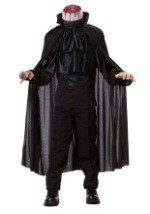 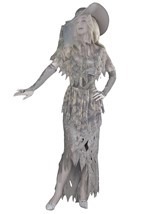 The costume accessory is made of plastic and measures 26" in length. 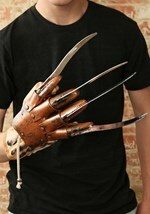 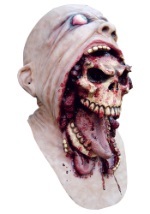 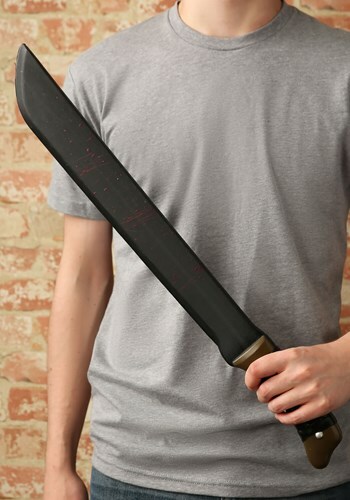 It features a brown, molded handle with black accents and a black blade with faux blood. 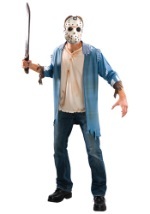 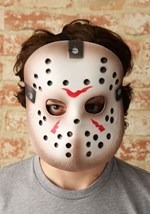 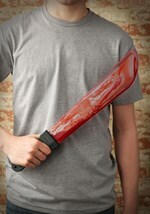 Coordinate this machete with our Jason costume for a look straight from the classic horror film!